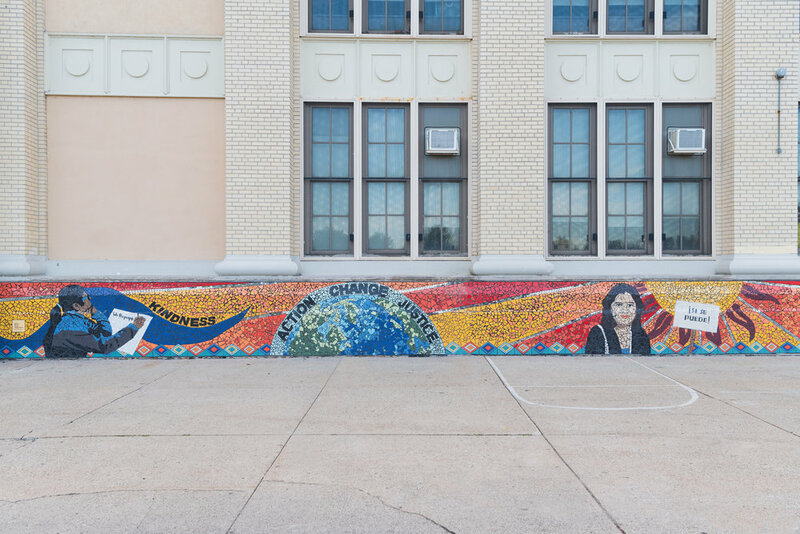 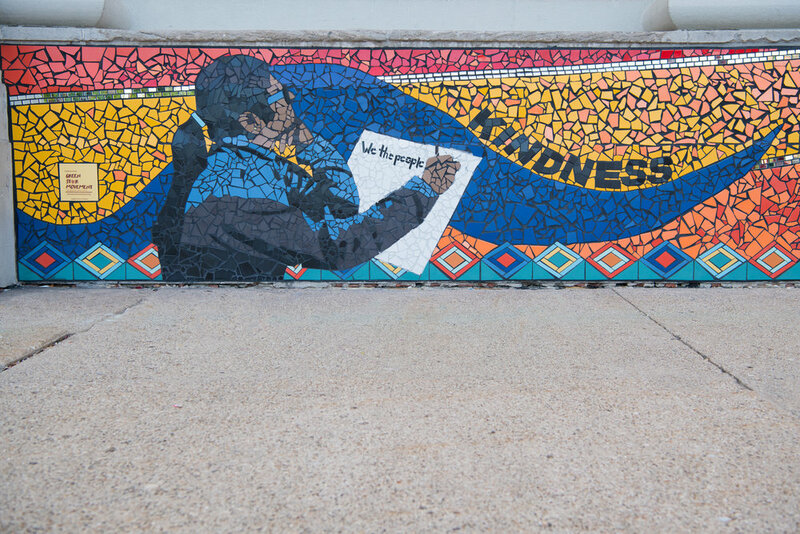 Description: Saucedo Scholastic Academy tributes Maria Saucedo in this mural that incorporates words showcasing the school's values, including "Si Se Puede" which translates to "Yes You Can". 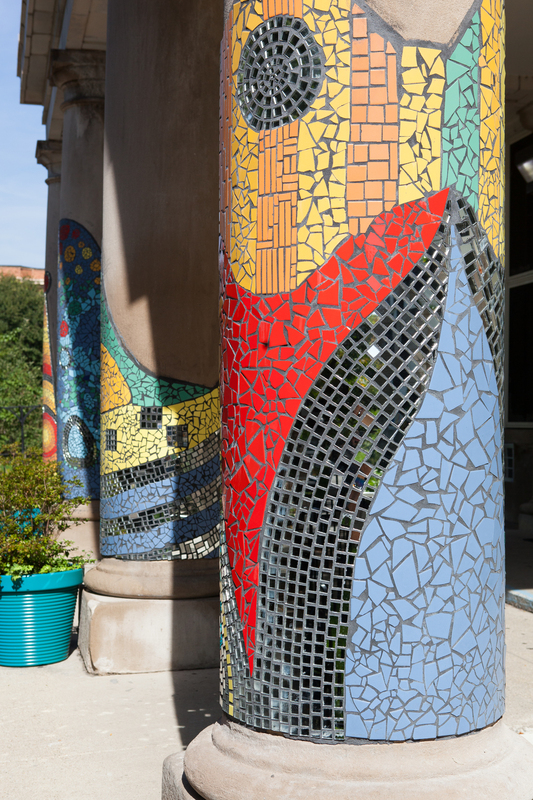 Created with the help of students, this adds a colorful expression to the playground. 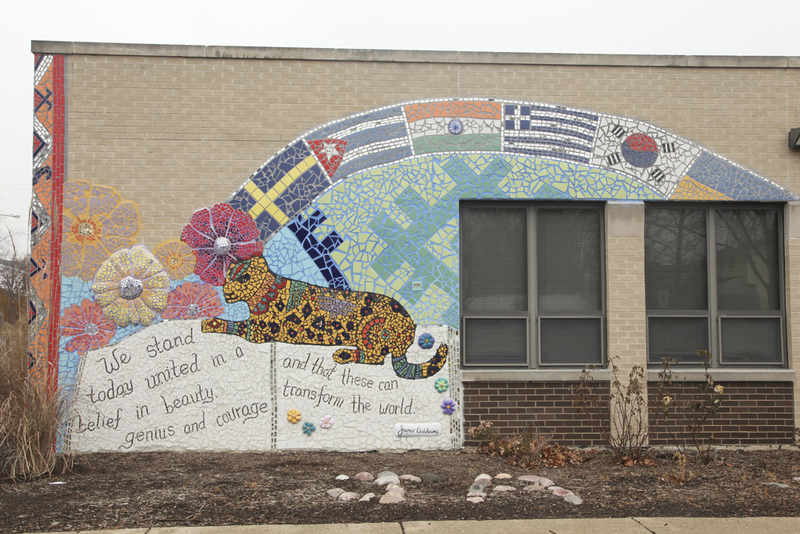 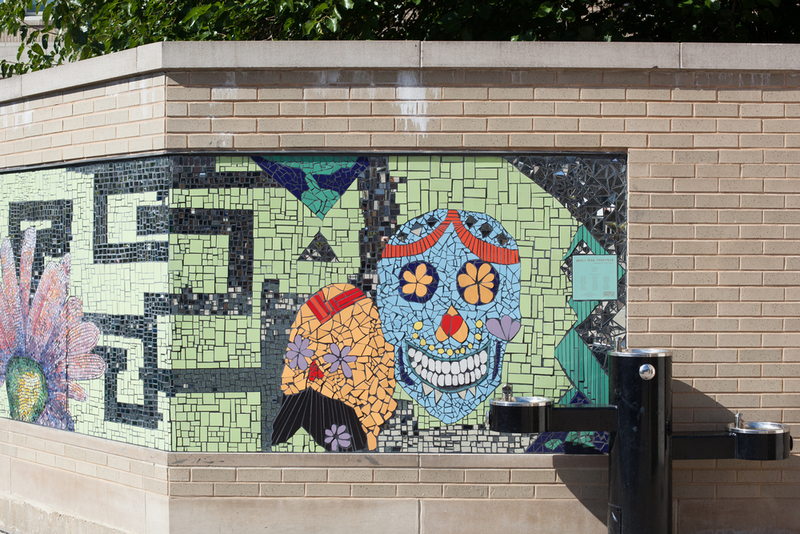 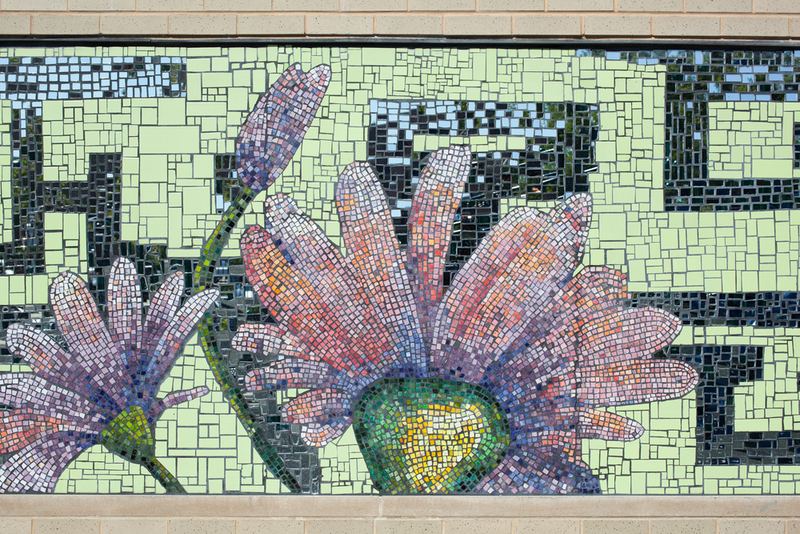 Description: Located on columns at the front of the school and the wall facing the playground, these murals feature imagery from international cultures, such as Japan and Mexico. 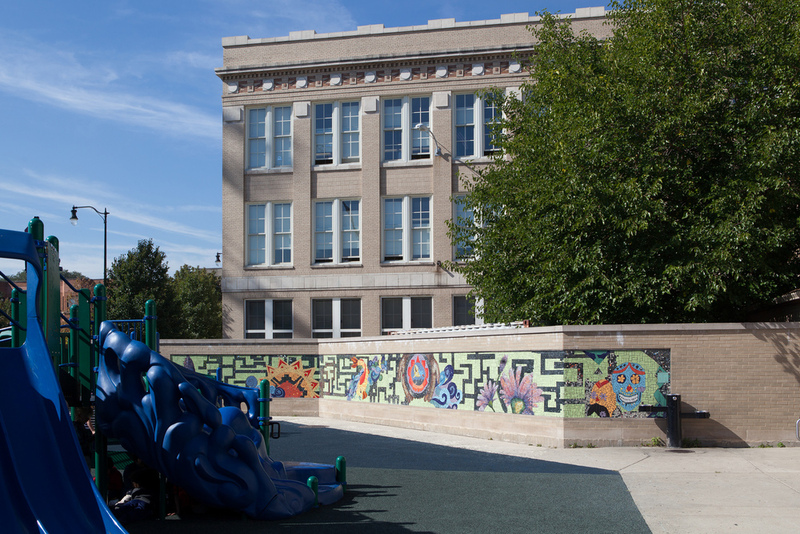 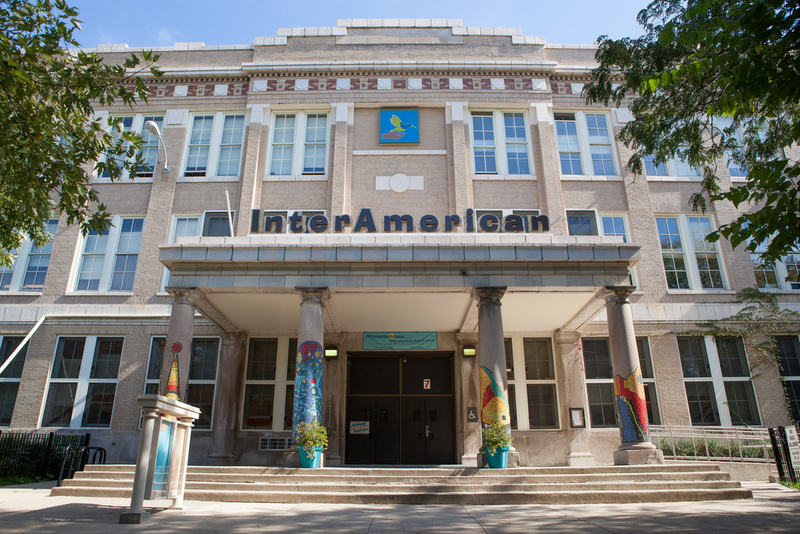 Inter-American is one of the oldest and most comprehensive dual language schools in the Midwest. 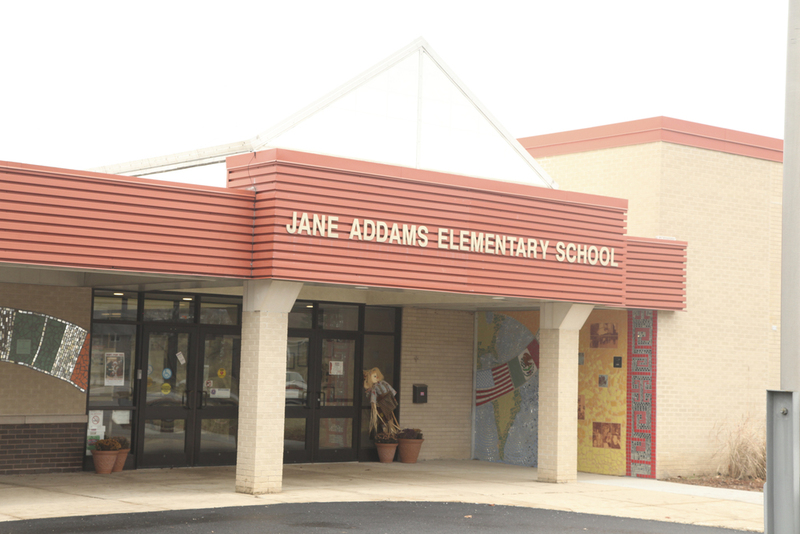 Students learn to speak, read and write fluently in both Spanish and English.